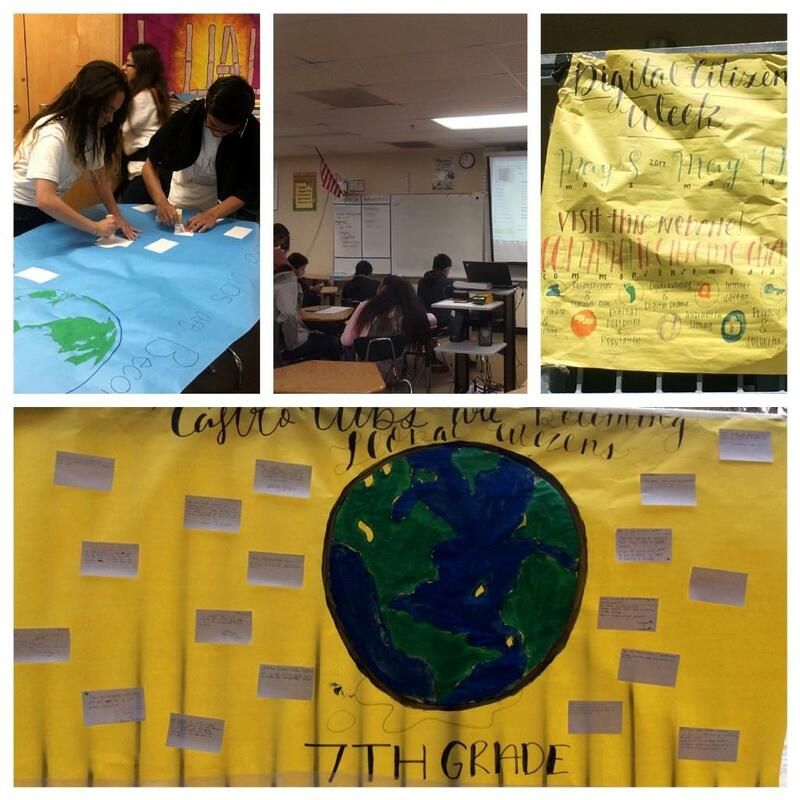 Castro Middle School had digital citizenship weeks from August 14, 2018 to September 7, 2018. Sixth and seventh grade teachers created lessons in the Schoology LMS from commonsensemedia.org. 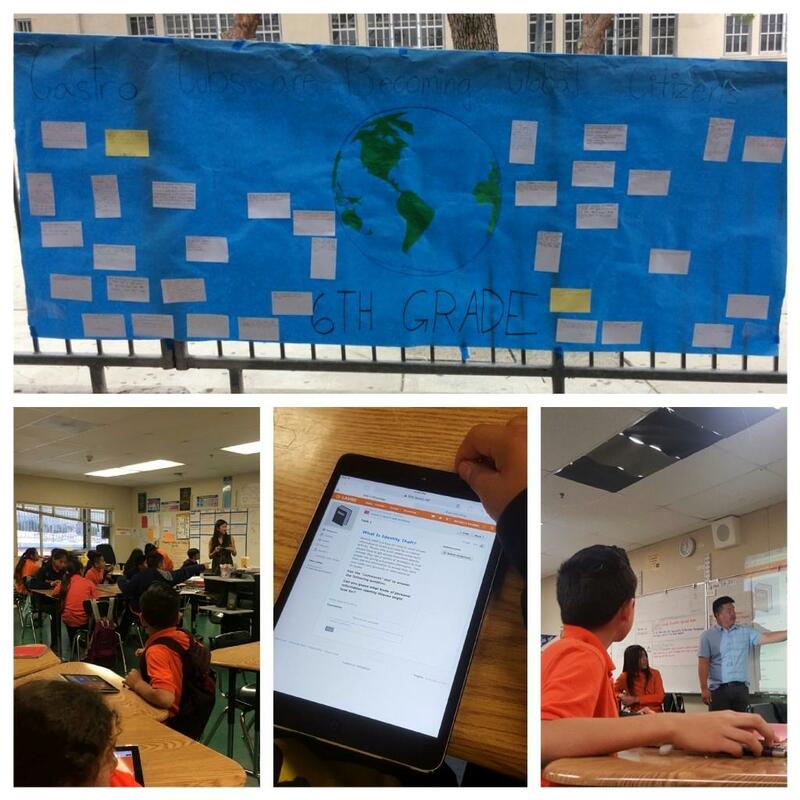 Every sixth and seventh grade teacher delivered a 45 minute lesson on a different topic; cyber bullying, privacy and security, digital footprint, internet safety, and creative copyrights. Eighth grade teachers also taught lessons and students were able to build on their previously learned skills to enhance their online learning community.